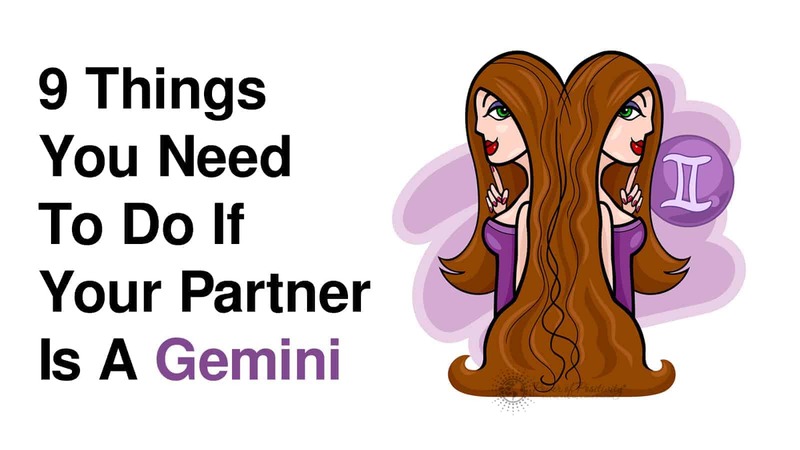 As the love interest of your Gemini partner, there are at least 9 things you need to do for your lover who is such a duality. You really got a bargain when you landed a Gemini as a partner, because it’s like a two-for-one deal. Of course having multiple partners wrapped up in a single person can be both an extra help as well as too much to handle. So, what’s a Gemini lover to do for their partner to keep the twins tamed and terrifically happy? Keep reading to find ways to double the bliss in your Gemini romance. Those born May 21 – June 20 are the sign of the twins, Gemini. Gemini is ruled by the planet Mercury and is an air sign. Gemini is associated with the color green and the birthstone emerald. Friends of Gemini know that they are energetic, indecisive, witty, unique, and are an intellectual sign. Gemini almost always has nothing but good feelings, however, in those few times that they are feeling down, let them have some solitary time to work things out. Your partner enjoys reading and learning, so offer some interesting books to stimulate their imagination. Don’t be mad, but Gemini tends to have quite a few besties, because hey, there’s two of them to go around. Geminis tend to attract a crowd due to their natural charisma. Gemini loves being different from the rest, so being a naysayer comes naturally to this zodiac sign. They have to be different from you, after all. 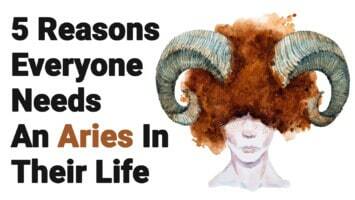 This can be one of the sign’s most frustrating facts for friends of Gemini. Lovers of Gemini know that they are all over the place and easily bored, but they keep you on your toes too, just like a toddler. If you’ve known your Gemini partner for a week or 10 years, by now you know that they are good-hearted but don’t seem to want to commit. To a Gemini lover attracted to you, stay desirable yourself. If Gemini sees you as attractive and gets jealous, they will want to keep you all for themselves. They want all the best things for themselves, and who can blame them for their excellent taste in you? Gemini is comfortable with uncomfortable emotions. Gemini likes to be honest and will ask you about things that others would sweep under the rug. As a result, your Gemini lover knows more about you than anyone else. Gemini doesn’t like negative emotions so they will try to help you turn that frown upside down fast, which is what they do for themselves too. Hiding sadness, anger or fear from a Gemini will make them distrust you because they are pretty good at picking up on subtle things that give your true feelings away. Gemini loves to see both sides of any decision. It’s not that they can’t make up their mind, it’s that your Gemini partner likes both decisions at once. If you can, let them have it both ways to cut down on lengthy decision-making time. Gemini loves him or herself first and foremost, and then they love their silent twin second. This means that as Gemini’s partner-in-love, you come in third place. Gemini can seem self-involved but they always have to look out for their twin self too, so really they are very selfless. It’s not that they don’t like you, but they like everyone else too. 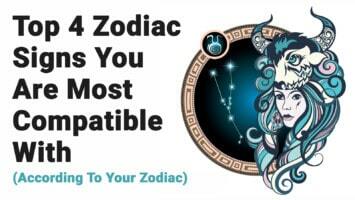 Gemini is hard to tie down to just one person. Gemini can be monogamously happy, but they love variety so much that it takes a very fascinating lover who attracts a lot of attention to get a Gemini to make a commitment. Of course your partner should listen to you too, but Gemini can’t wait to tell you all about what they learned today on their explorations. Giving your twin lover a listening ear, good eye contact, asking questions and keeping energy and enthusiasm in your tone is a priceless gift that your Gemini partner will appreciate.